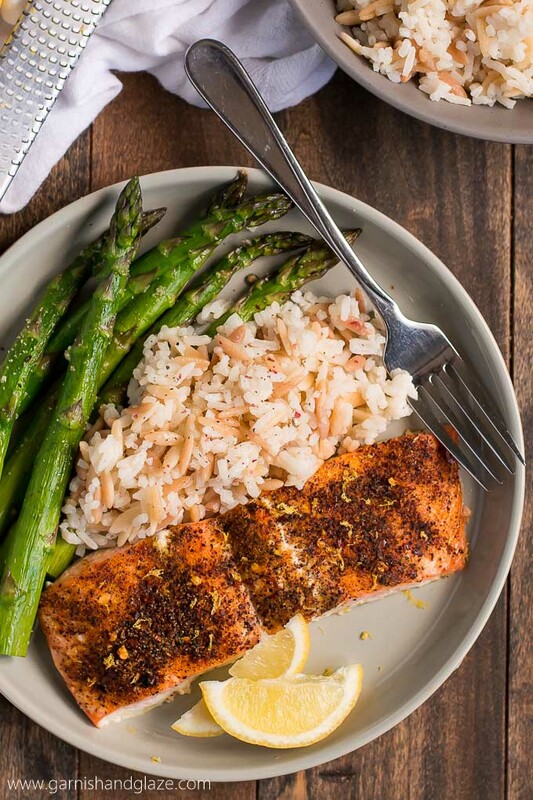 Simple Salmon & Asparagus | Garnish & Glaze – Get a delicious healthy dinner on the table in less than 20 minutes with this Simple Salmon & Asparagus. 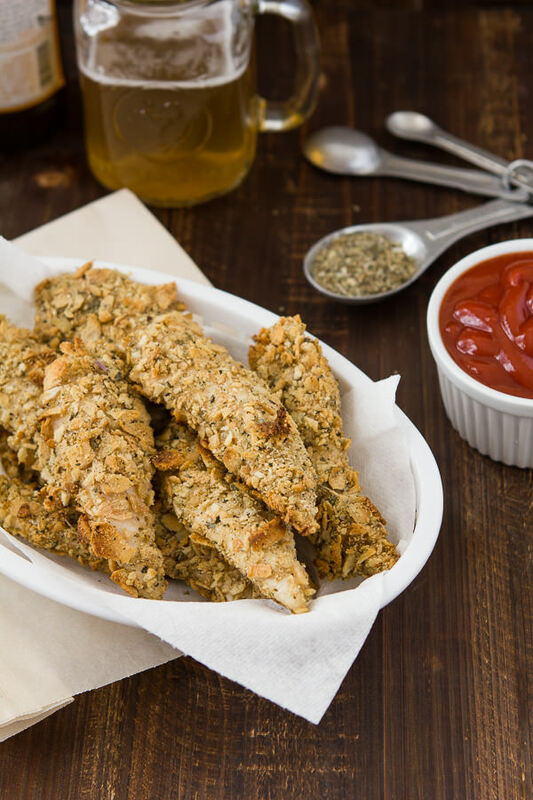 Baked Pita Chicken | A Zesty Bite – These crispy chicken strips are the perfect healthy swap to fried chicken. 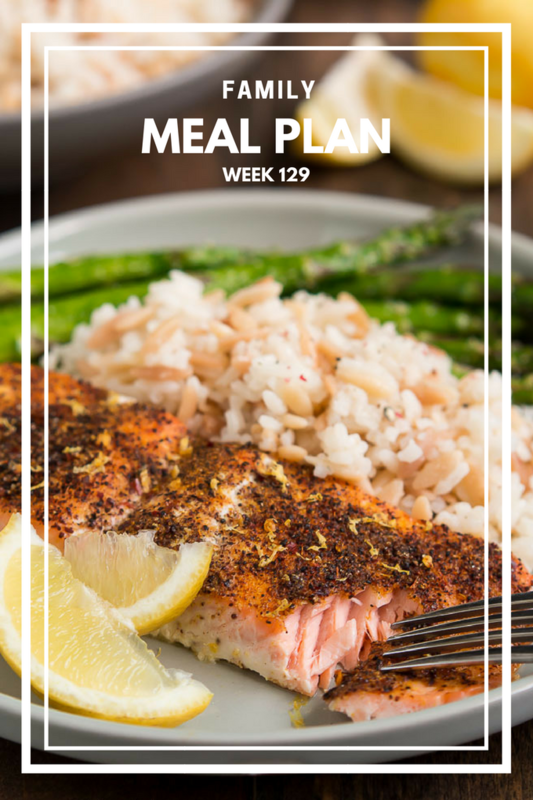 Turkey Meatloaf | Melanie Makes – This Turkey Meatloaf takes just 10 minutes to prepare, yet will have you coming back for seconds (or thirds). 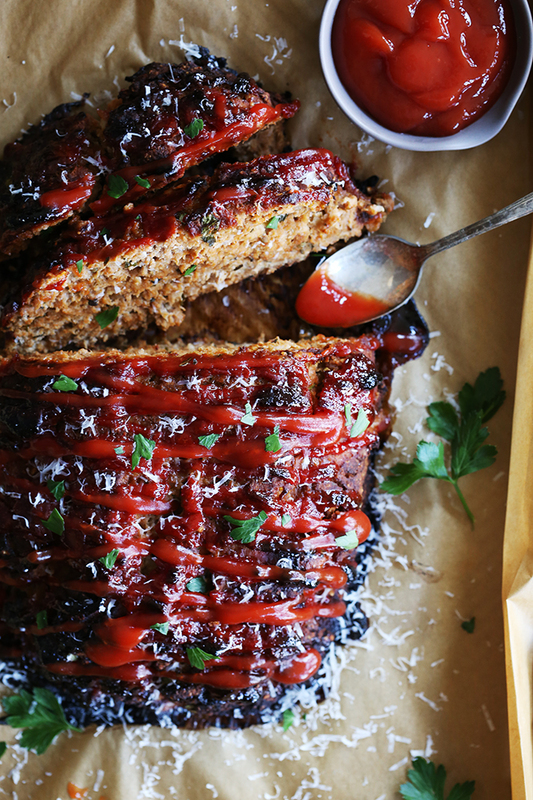 This beef alternative meatloaf is anything but bland thanks to being seasoned with Parmesan cheese, oregano, basil and garlic. 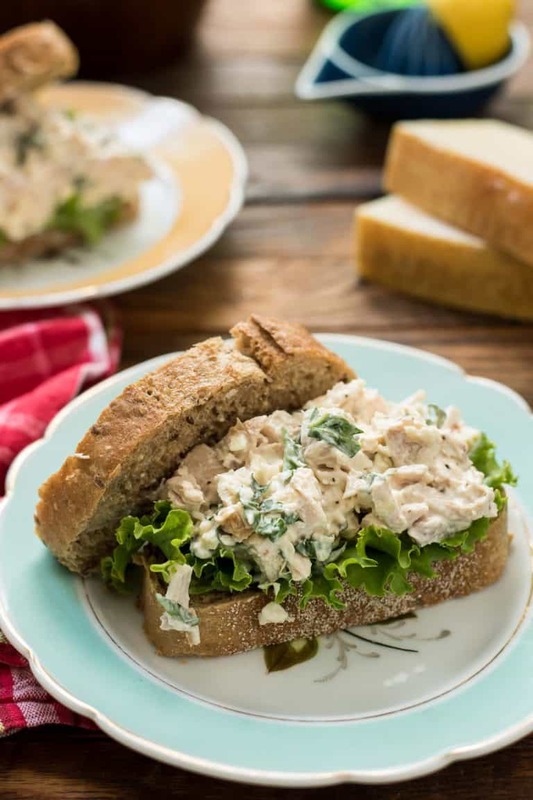 Parmesan Basil Chicken Salad | Neighbor Food – Bursting with fresh basil, lemon juice, and Parmesan cheese, these Basil Chicken Salad Sandwiches taste like summer! 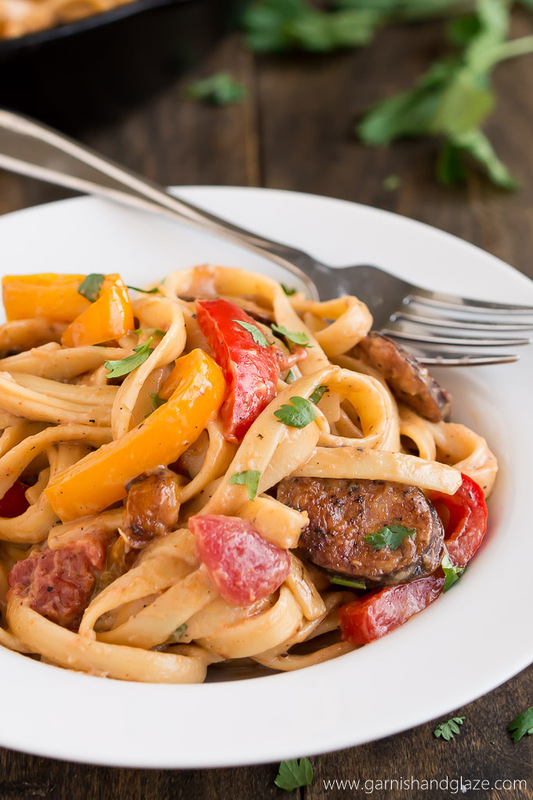 Creamy Cajun Pasta with Smoked Sausage | Garnish & Glaze – Enjoy the spicy flavors of the south in this Creamy Cajun Pasta with Smoked Sausage. 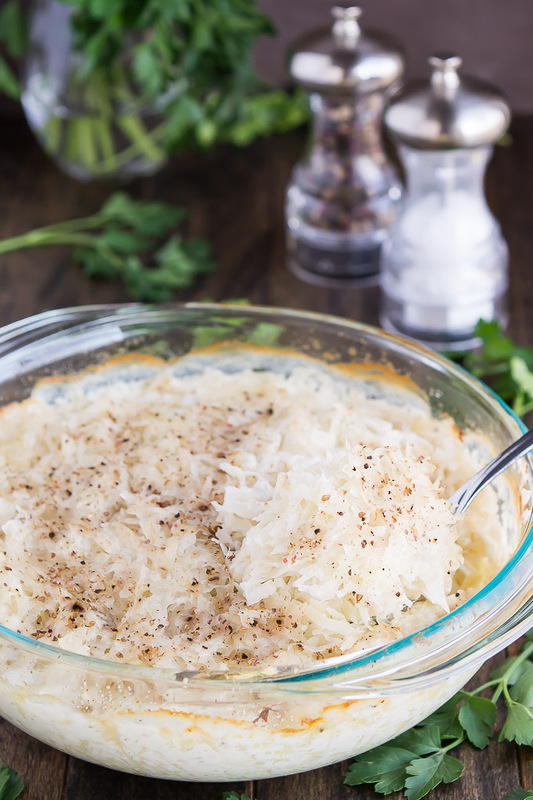 Shredded Cream Potatoes | Garnish & Glaze – Shredded Cream Potatoes are one of my favorite potato side dishes to eat along side any meat. 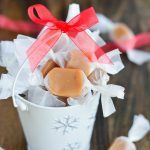 Ritz Cracker Appetizers | Neighbor Food – Need a fun and quick appetizer for any occasion? 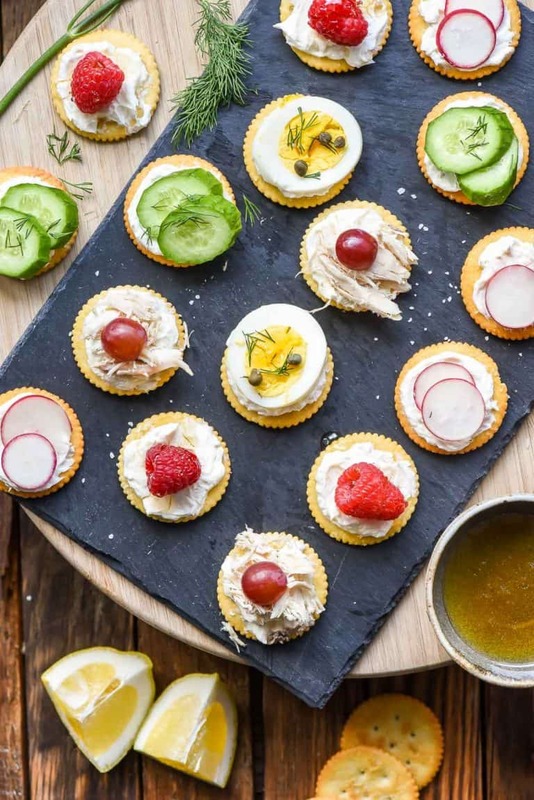 Check out these 5 RITZ Cracker appetizers you can make in 5 minutes! 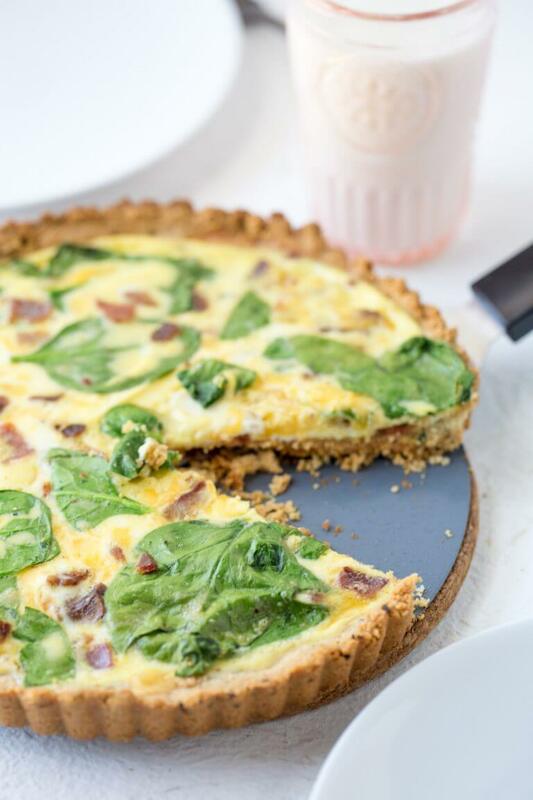 Keto Breakfast Quiche | A Zesty Bite – Start breakfast or brunch off in the right direction with this simple Keto Breakfast Quiche recipe. The crust is made with almond flour and then the filling involves bacon, eggs and of course cheese. 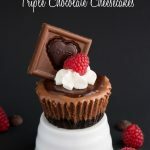 Chocolate Pudding Fudge Cake | Melanie Makes – Not only is this Chocolate Pudding Fudge Cake rich, decadent and delicious but it’s also incredibly easy. 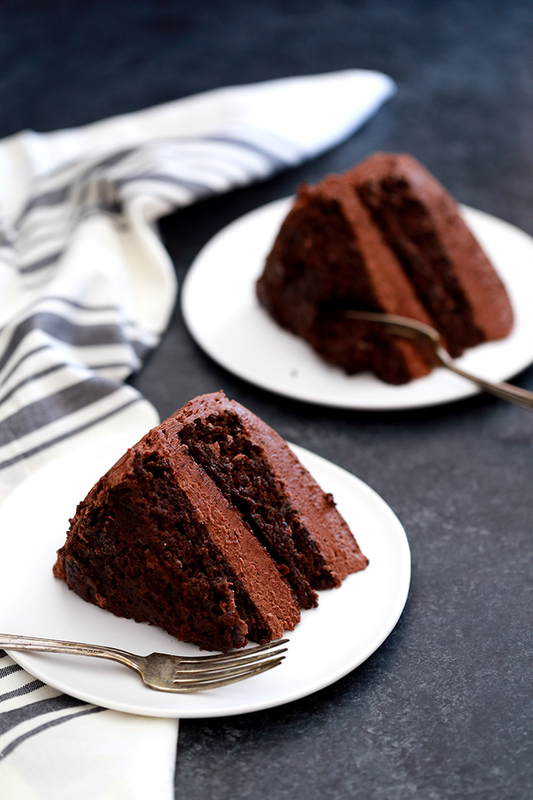 A store bought chocolate cake mix is dressed up with chocolate pudding, yogurt and applesauce to create the most moist chocolate cake. 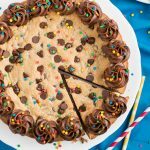 Using just seven ingredients, this cake is ready for the oven in under 10 minutes. 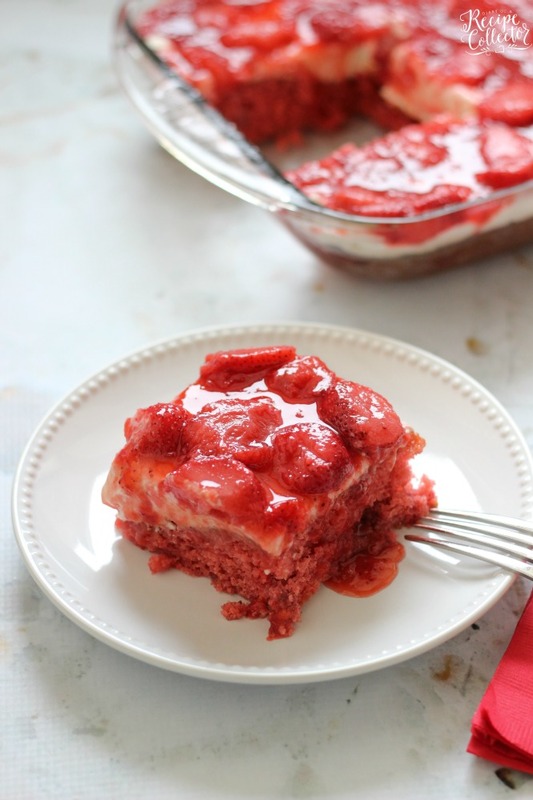 Strawberry Wet Cake | Diary of a Recipe Collector – A super moist strawberry cake filled with real strawberries and strawberry jello and topped with a wonderful cream cheese icing and more strawberries!! 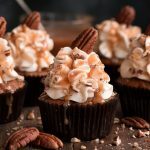 It’s perfect for a crowd!